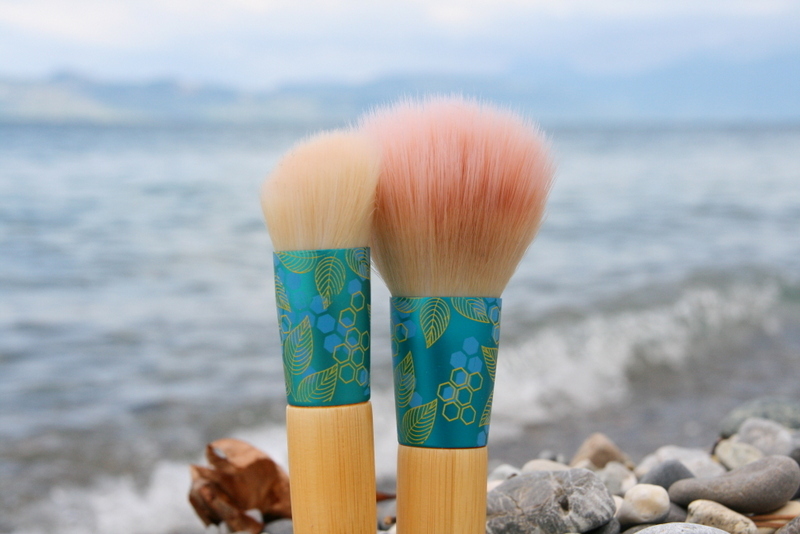 We love the new Ecotools Skin Perfecting Brush and the Mattifying Finish brush! 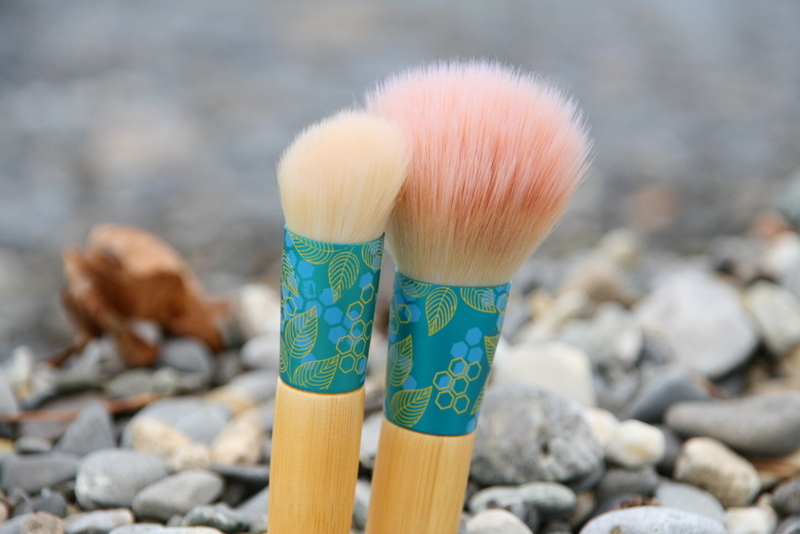 The gorgeous turquoise metal fittings with leaf stencilling make these products look pretty high end, despite their £8-£10 price mark per brush. 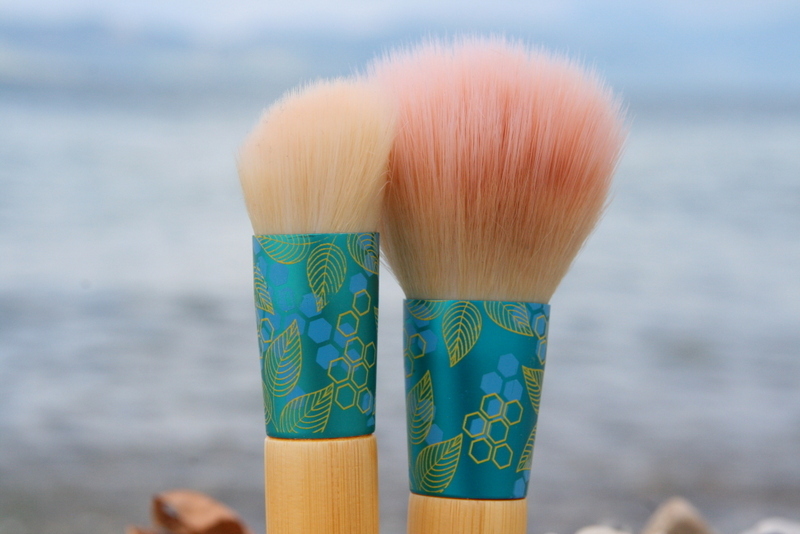 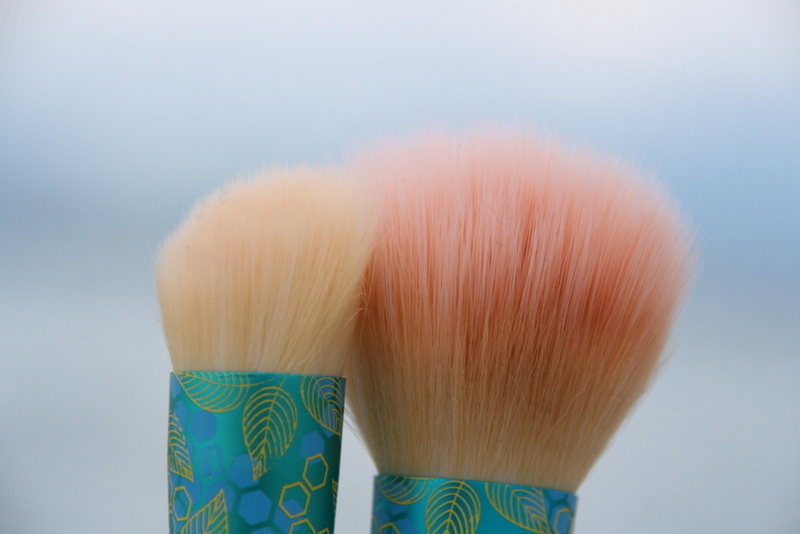 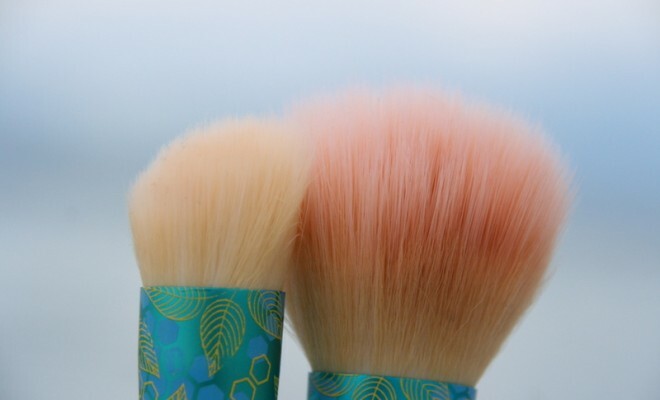 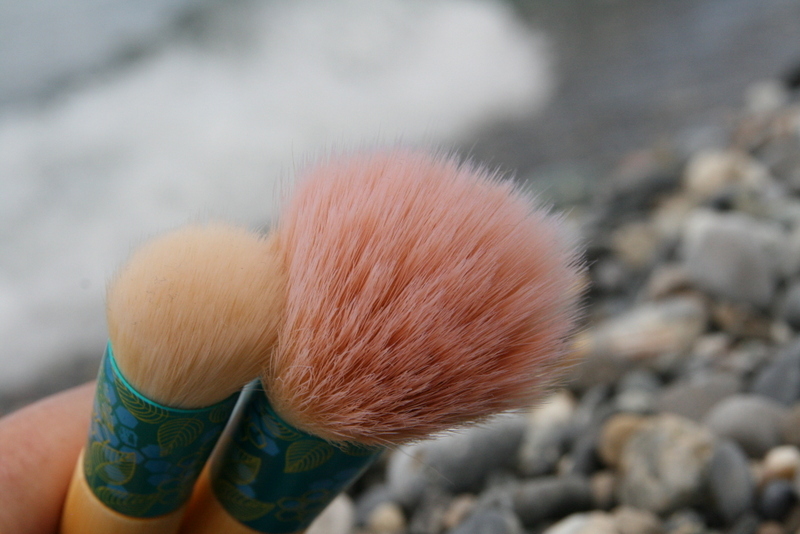 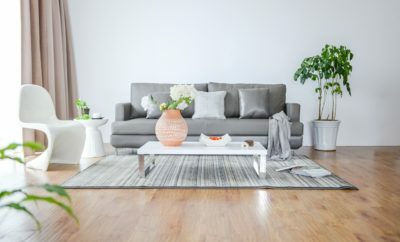 They are also made with cruelty free synthetic bristles, sustainable bamboo handles & recycled aluminum ferrules.